Online security should be the priority to all computer owners and users in 2017 because the number of cyber threats and cyber crimes is continuously growing. Cyber security specialists often remind people to be safe and do not trust everything they see or receive online. The basic tips do not change: be careful with emails and their attachments, do not stay on insecure websites, avoid clicking suspicious ads and links, and do not install bogus software or its updates. However, cyber criminals become better and better, so it takes time to follow their new tricks and suggestions provided by tech experts on how to avoid online scams. For this reason, it’s easier to let malware removal tools take care of your computer's safety. However, there are hundreds of people who are not willing to invest in antivirus software. Even though paid tools are supposed to be more powerful and efficient, free programs are also useful and beneficial. Today we will present the list of free malware removal tools that you should try in 2017. Online security specialists agree that Avira Free Antivirus is probably the best pick of all free malware removal tools. The program is based on Protection Cloud and protects the computer from various types of cyber threats (ransomware included). Compared to the Avira Pro, the free version scans the system a little bit slower; however, this minor feature does not prevent from detecting and eliminating malicious features effectively from the computer. The software also offers various scan options and offers real-time protection from malware such as rootkits, ransomware, backdoors, and zero-day exploits. This antivirus program is known for its precise scan engine that detects 99.9% of malicious files on the system. Such results are astonishing, and they definitely elevate this antivirus to the first place of this list. In our opinion, you can totally rely on Avira Free Antivirus. Learn more about Avira on its official website. 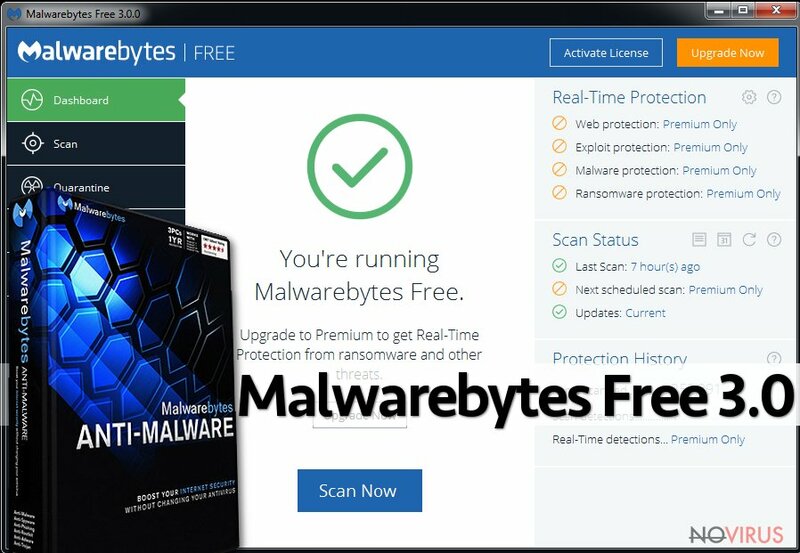 Malwarebytes 3.0 is the latest company’s product that works as an anti-malware or anti-spyware program. However, it not only scans for the malware and removes it, but also has an anti-rootkit feature that allows eliminating rootkits and fixing corrupted files. Authors of this software announce that it is an upgraded anti-malware software that can replace traditional antivirus program; we have to admit that it is quite powerful free malware removal tool, but we wouldn't suggest deleting your antivirus program. 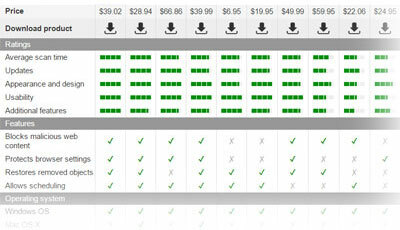 Users are also suggested to try Malwarebytes Premium for 14 days. Maybe you will be interested in purchasing the paid version; if not, you will be returned to the free version. A full review of Malwarebytes 3.0 can be found here. 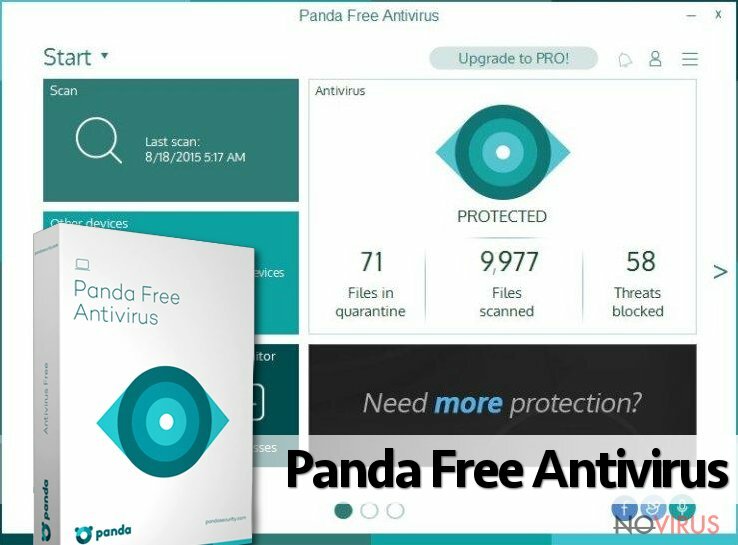 According to the various online security specialists, Panda Free Antivirus is one of the best free security programs nowadays. 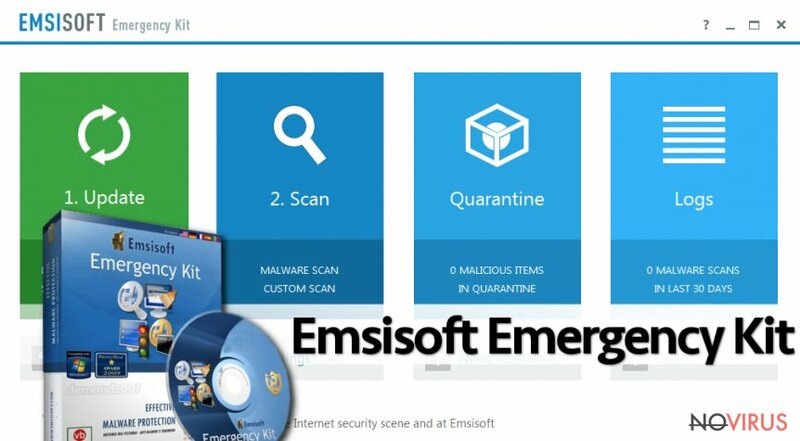 This tool helps to protect your computer from latest cyber infections and malware, offers real-time protection, secures USB drives and offers to clean detected computer infections using Rescue Kit. What is more, this program updates itself automatically, so you don’t need to worry about updating it yourself. Talking about disadvantages of Panda Free Antivirus, it’s important to mention that it scans computer’s system quite slowly and takes a while to run a full system scan. More information about this program can be found on its official web page. Spybot Free version protects the computer from malware and rootkits, and fixes affected the system. This free tool also offers Internet protection and immunizes the system; therefore, users can feel safer while surfing the web. Another advantaged of this program is that it is compatible with many other antivirus programs, so it can be used as one of few security solutions. 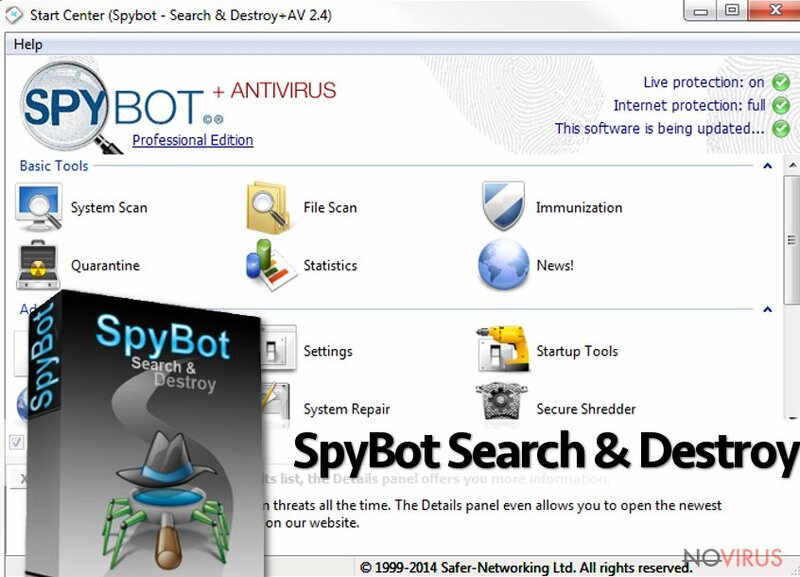 Spybot Search & Destroy also allows scanning ‘autostart locations’, single files or specific folders on both – local drives and networks. What is more, this program also scans files on the whitelist and prevents suspicious apps from running on the device. Furthermore, users can always contact customer service if they need any help. Lastly, if you decide to get more features and get better protection, you can always upgrade to Spybot Home and Spybot Pro versions. For more information, visit this page. 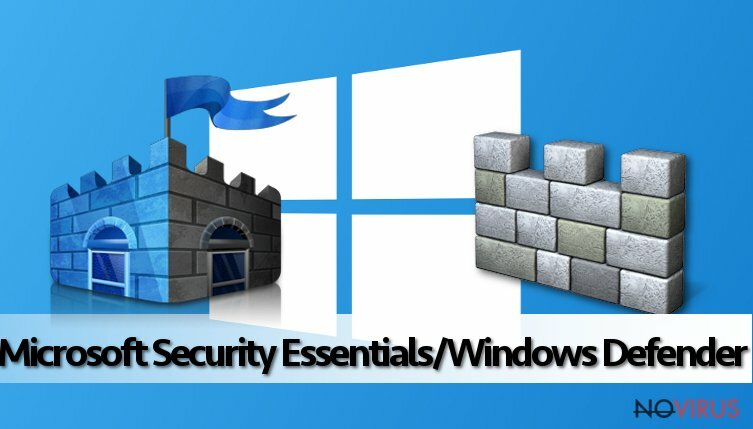 Windows user can take advantage of Microsoft Security Essentials (Windows Vista, Windows 7) and Windows Defender (Windows 8). This software protects the computer from spyware and malware. The pros of using this tool are offered real-time, cloud-based and boot-time protection. Talking about cons, if you decide to use this tool together with other antivirus programs, you should expect system slowdowns. This program cannot offer you a high-level protection, but it helps to minimise the risk of getting infected with popular cyber threats. 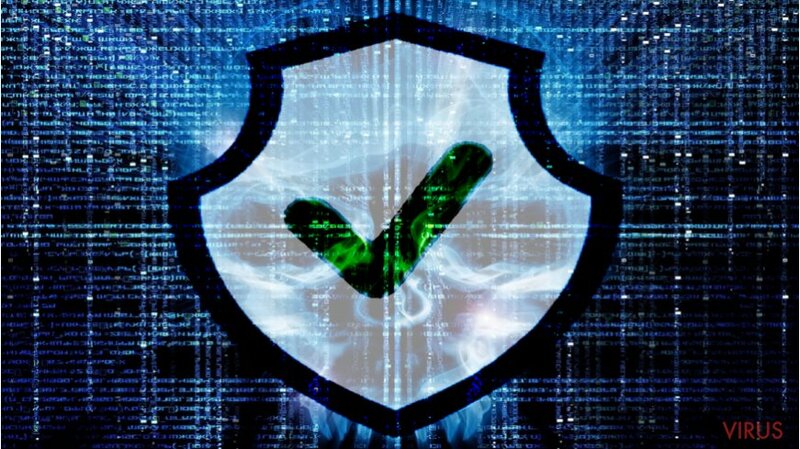 Free malware removal tools can protect your computer from various cyber threats, and it might be hard to choose the right one. However, sometimes they cannot provide excellent services to detect and remove latest and advanced malware. 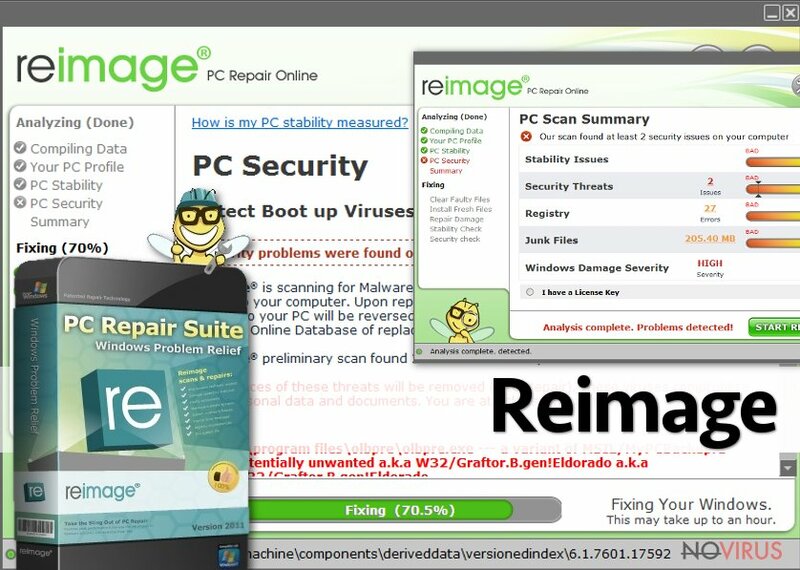 If you are willing to invest in your computer’s safety, we recommend choosing Reimage. This software works as an anti-virus scanner, PC optimizer, and recovery tool. Hence, it not only detects and eliminates malware from the computer but also improves its performance. Previously Reimage has been blamed for using 'bundling' as distribution technique and received negative feedback. However, it seems that the company learnt from their mistake and now works hard to get back their reliable image and continue offering great services for the computer users. This post was published on 2017-01-09 at 11:18. Category: Anti-spyware software, News.